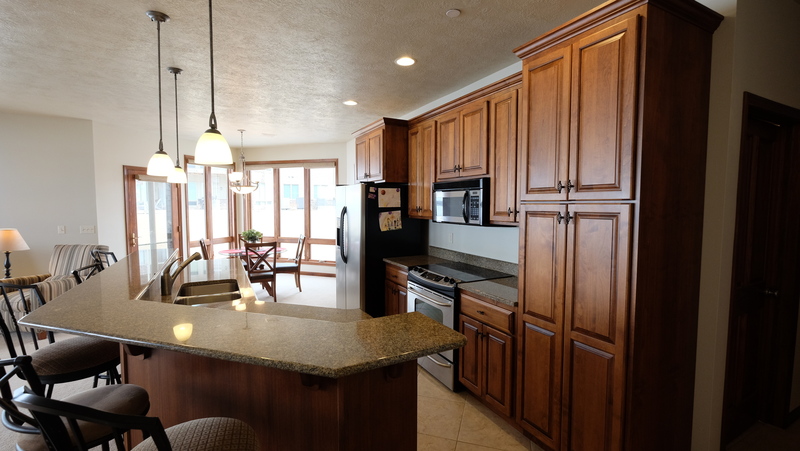 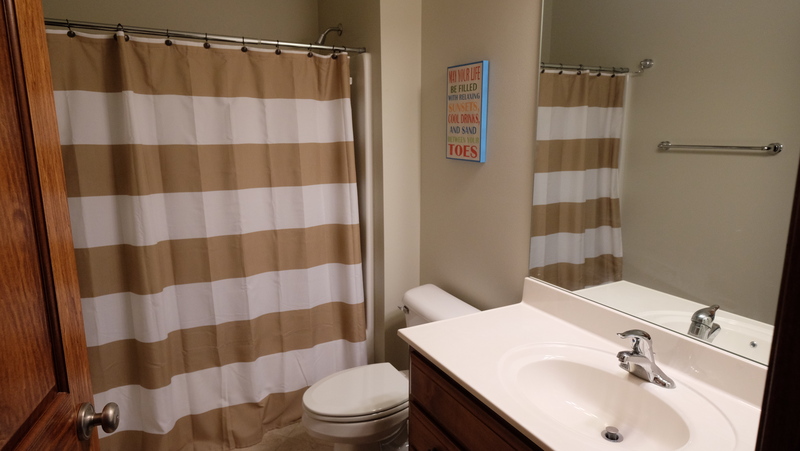 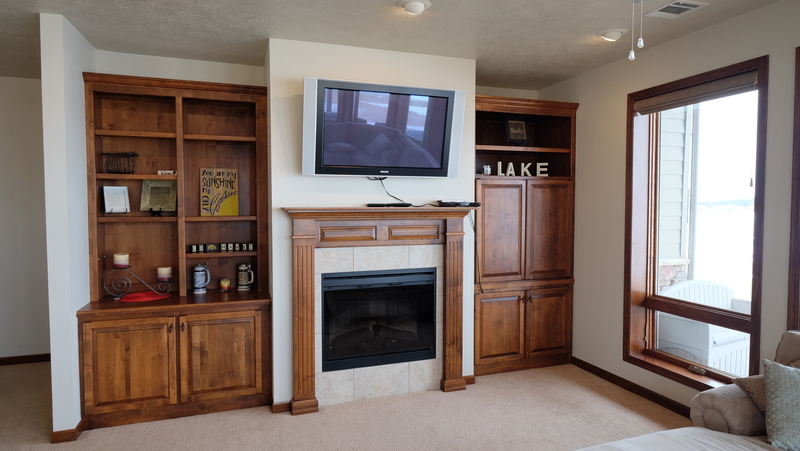 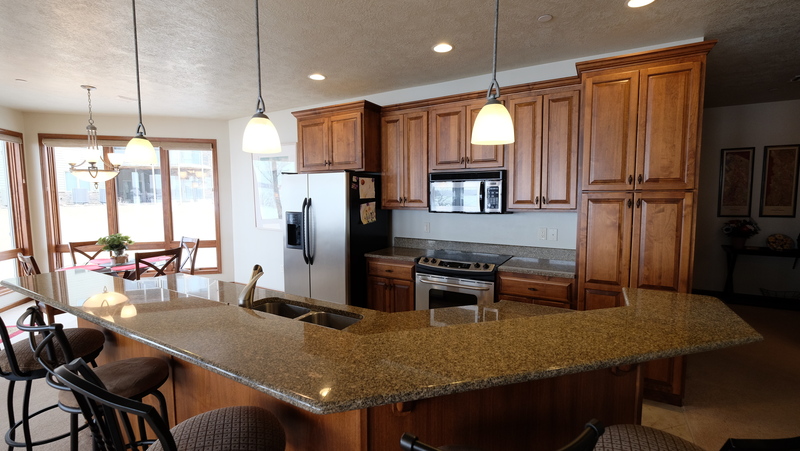 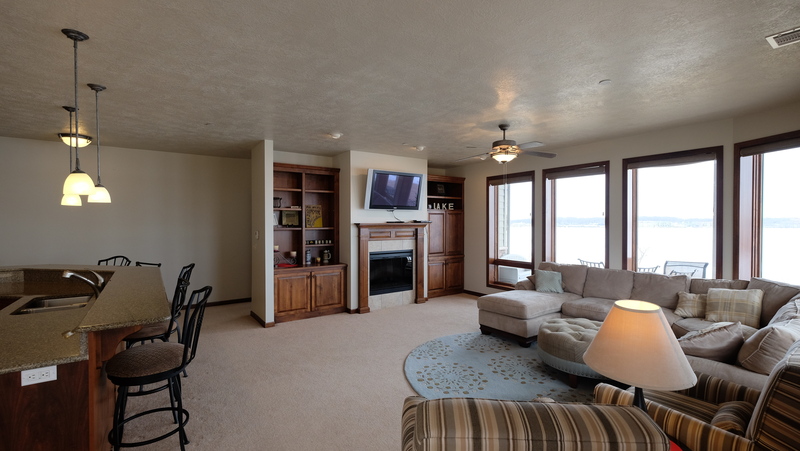 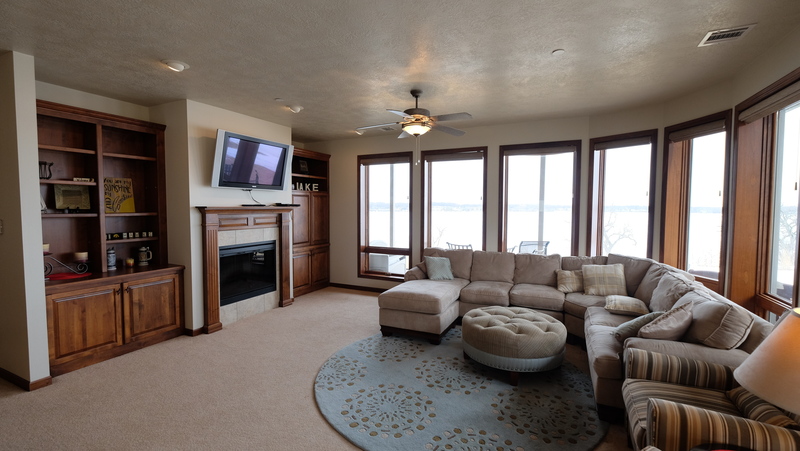 Live The Okoboji Life at Bridges Bay in Lakeside main level walk out condo. 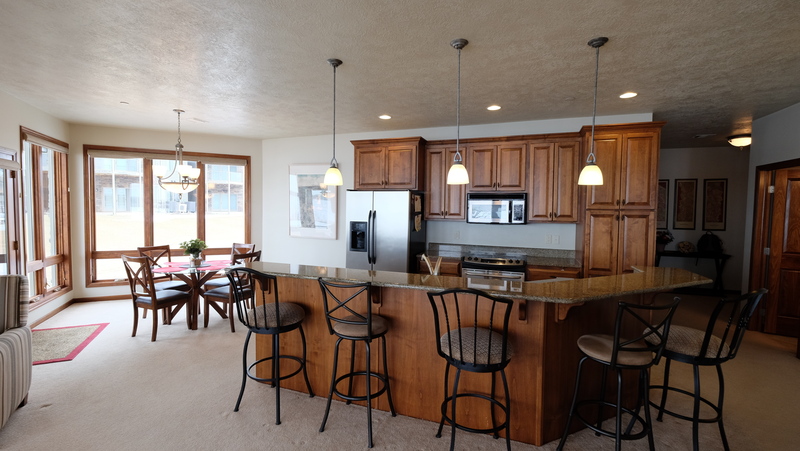 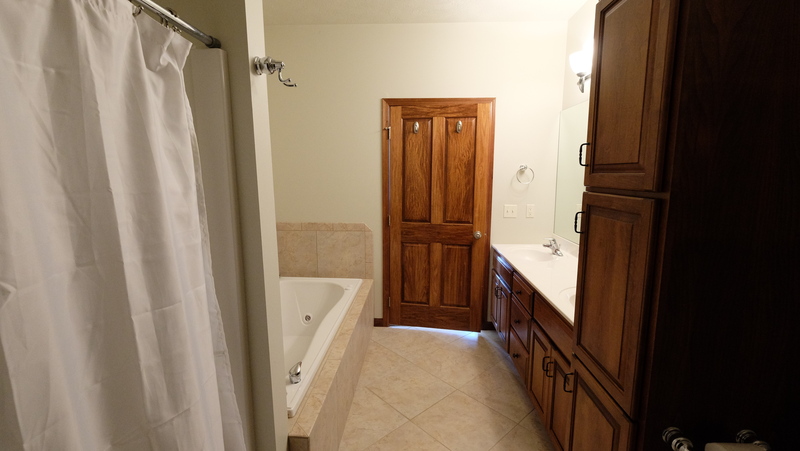 This 3 bedroom 2 bath unit features a open floor plan with 1,200 sq feet. 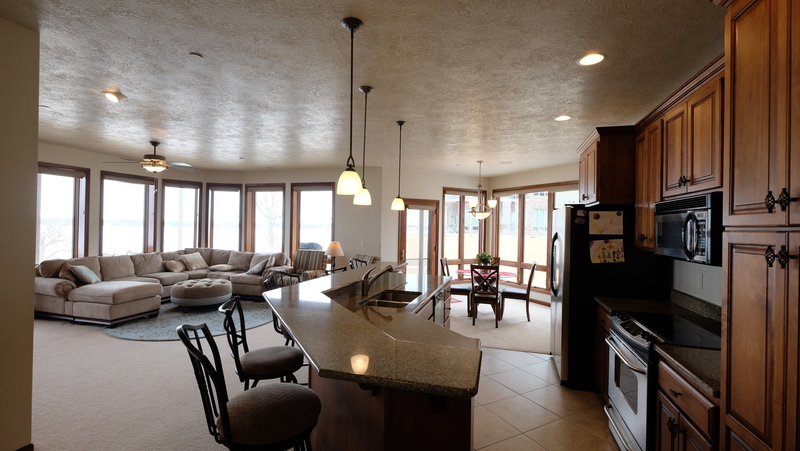 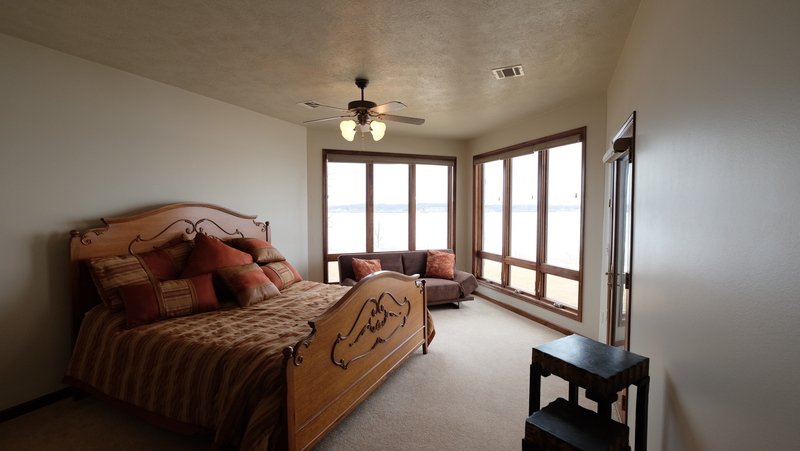 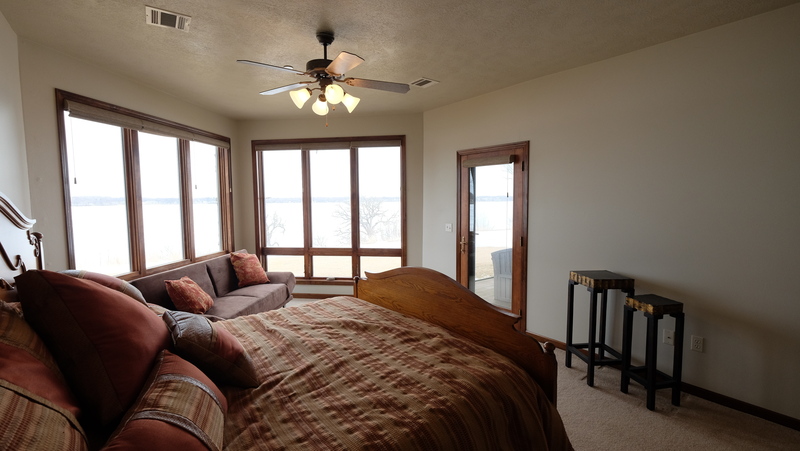 Relax and enjoy the Okoboji Life or use as a income producing unit.